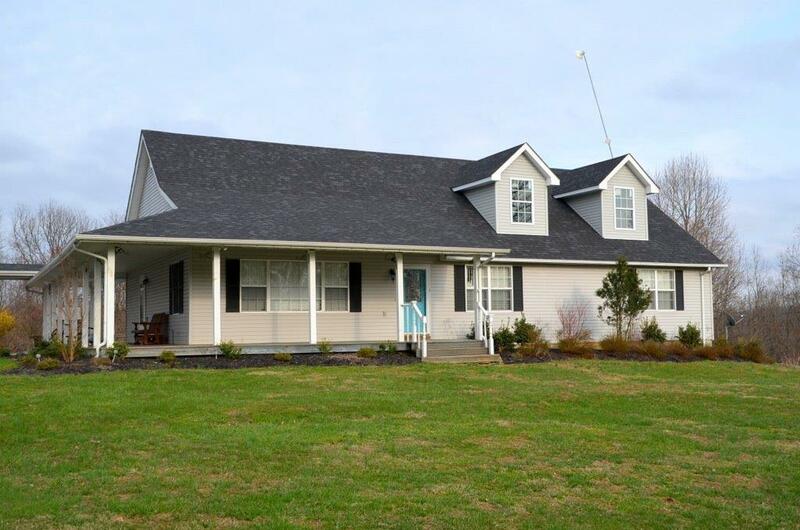 2220 Chestnut Grove, Parksville, KY 40422 (MLS #1804816) :: Sarahsold Inc.
What an amazing place to call home. 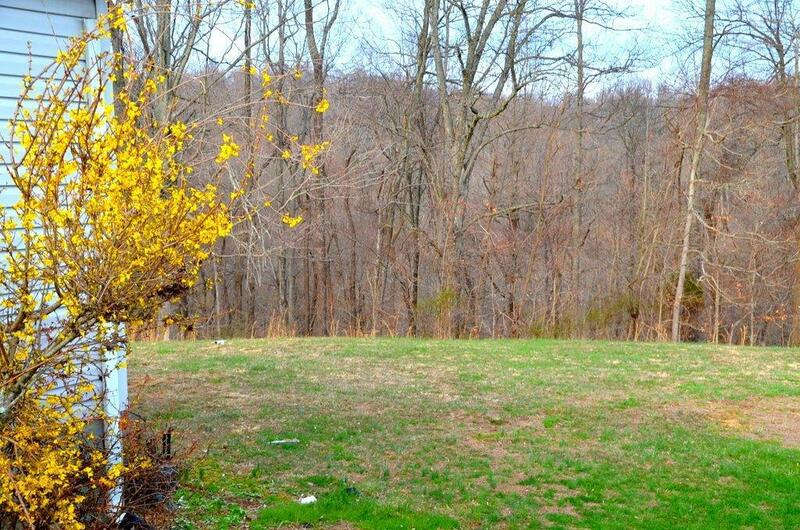 Not only does this property have a beautiful 5 bedroom 3 bath home, it has a full unfinished walkout basement. Large eat in kitchen with tons of cabinet space and French doors that walk out onto the deck. Large family room, first floor master and laundry room . 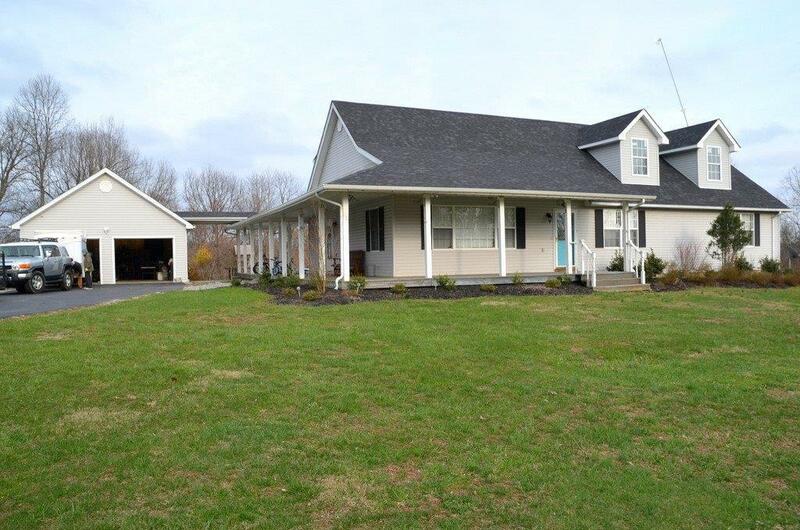 The home sits on 13.10 acres with a pond and super cute storage building that looks like a small house. Sit on your deck and watch the deer run around or take a dip in the pool or hot tub. You don't need to go anywhere else. 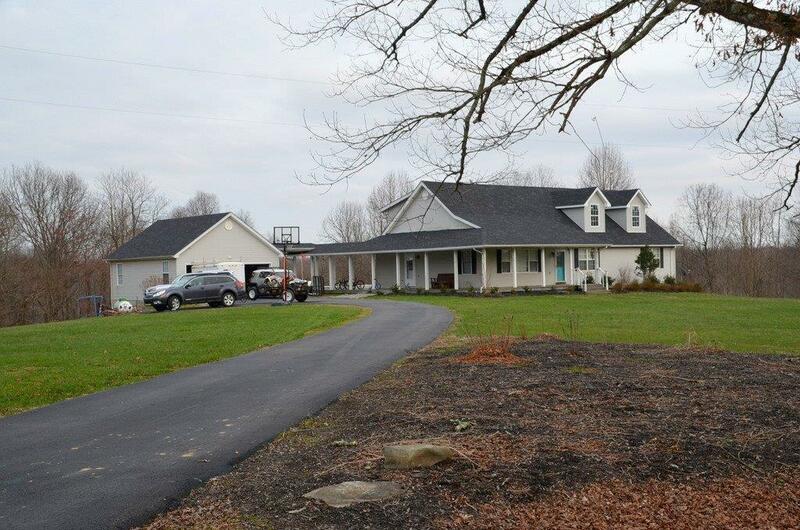 This home has had a new roof, dormers, and a blacktop drive put in. Call me today to set up an appointment! Listing provided courtesy of Cynthia Van Winkle of Coldwell Banker Vip Realty, Inc.. Listing information © 2019 LBAR Multiple Listing Service. All rights reserved.